There’s still a champion left to be crowned! 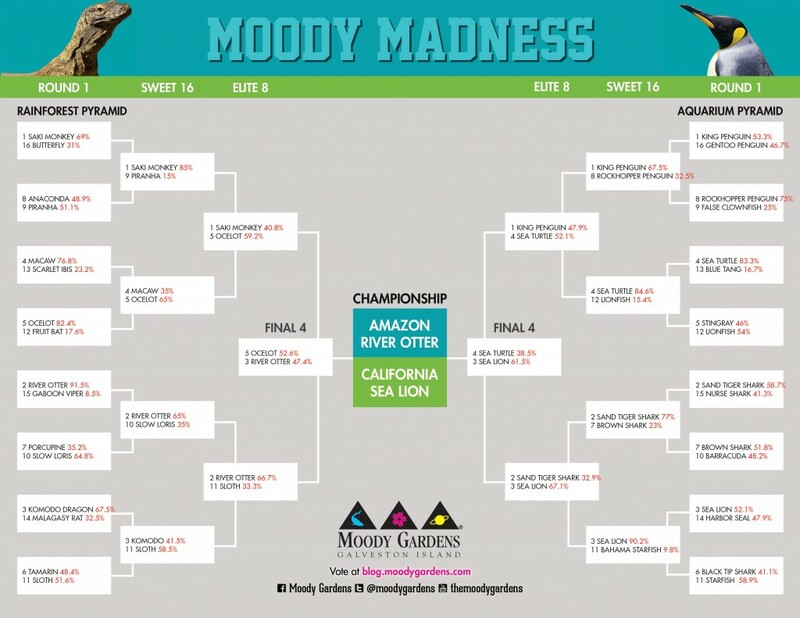 The real battle is here as we have the Amazon River Otter representing the Rainforest Pyramid face off against the California Sea Lion representing the Aquarium Pyramid. Who will come out on top? That’s all up to you.